The Brady Campaign and Center to Prevent Gun Violence is one the most well-regarded national nonprofits dedicated to gun control. The mission of the Brady organization is to create a safer America by cutting gun deaths in half by 2025. On the evening of October 1, 2017 a gunman opened fire on the crowd of concert-goers at the Route 91 Harvest music festival on the Las Vegas Strip in Nevada. He killed 58 people and injured 546 in the deadliest mass shooting in the United States’ history. The Brady Campaign and Center to Prevent Gun Violence is no stranger to mass shootings. However, following the Las Vegas shooting the Brady Campaign knew they needed to engage in the national conversation around gun safety. From Oct. 1, 2017 to Oct. 31, 2017, Proof Strategies built a crisis response and top tier media relations strategy for Brady Campaign’s response to the Las Vegas incident. During this time, the Brady Campaign and Proof distributed nine press releases, fielded over 107 incoming media requests, coordinated 73 interviews and prepared spokespeople for high-profile interviews. As a result of Proof crisis management and media relations strategy, Brady spokespeople completed 73 interviews in one month, received 3K total media mentions and a 5.75 billion total reach. 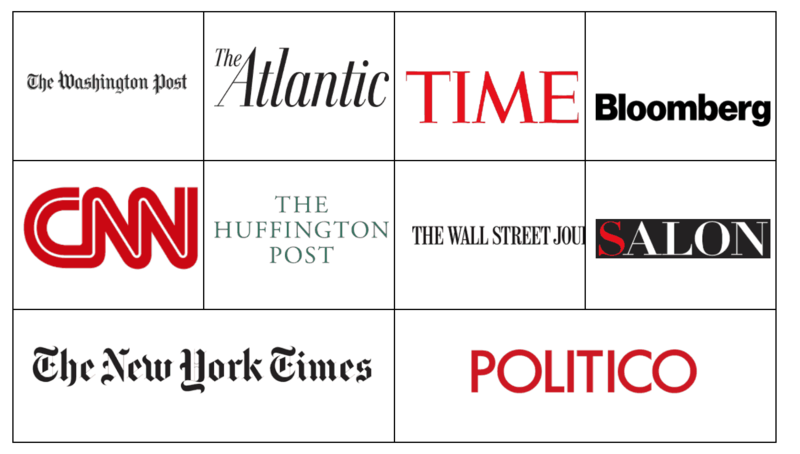 Top tier placements included: The New York Times, The Wall Street Journal, CNN, The Guardian, The Atlantic, TIME, CNBC, ABC, USA Today, Salon, Bloomberg, The Washington Post, The Huffington Post and POLITICO.